If you’d asked me yesterday, what the world’s scariest national anthem was, I’d have shot back in a second: Mauritania’s. Yes, it’s an ok anthem – functional – but where’s the threat gone? Where’s the distinctiveness disappeared to? Mauritania’s the world’s last country where slavery effectively exists – surely you want terrifying music to represent a country that does that? The anthem was written by an Egyptian, Rajih Sami Daoud – a music professor in Cairo who, according to this story, has a degree in “super arts”, whatever that is. 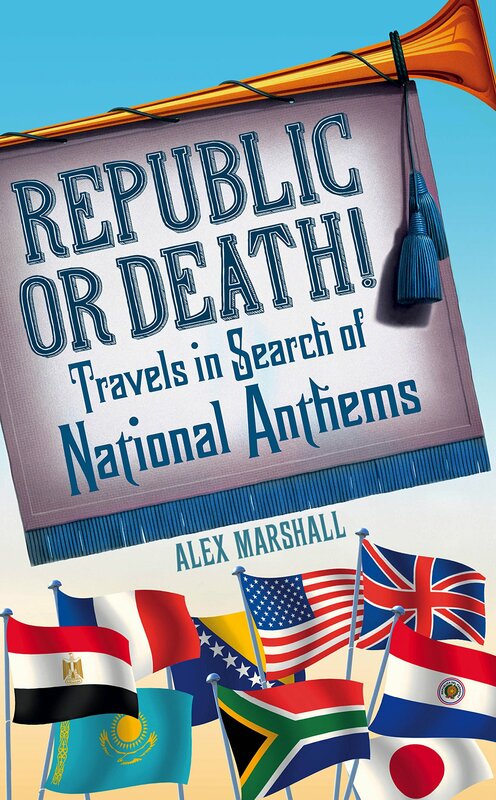 Egyptians have composed many other countries’ anthems, from the UAE’s to Tunisia’s – read my book to learn all about why! – but the choice has gone down very badly in Mauritania, with the country’s most famous blogger calling it “a scandal”. Nice to see nationalism’s growing everywhere. Mohamed Lemine Ould Cheikh, the country’s minister for culture and handicrafts (they must be a huge part of the local economy), has displayed a surprisingly good knowledge of anthem history to dismiss the complaints: “Musical composition is a technical issue,” he said. All true, Minister Cheikh, but the real question you should be answering is why you’ve dumped one of the world’s best anthems for this monstrosity! The words were always meant to be changed, but why they did the music to is beyond me.